Background: The satisfaction of persons who need care is an important issue that has always been considered in providing care, and indicates the access to desired quality of the cares. This study was carried out to determine the relationship between moral intelligence and nurses' performance with patient's satisfaction from nursing cares. Methods: The research is a cross-sectional-analytic study. 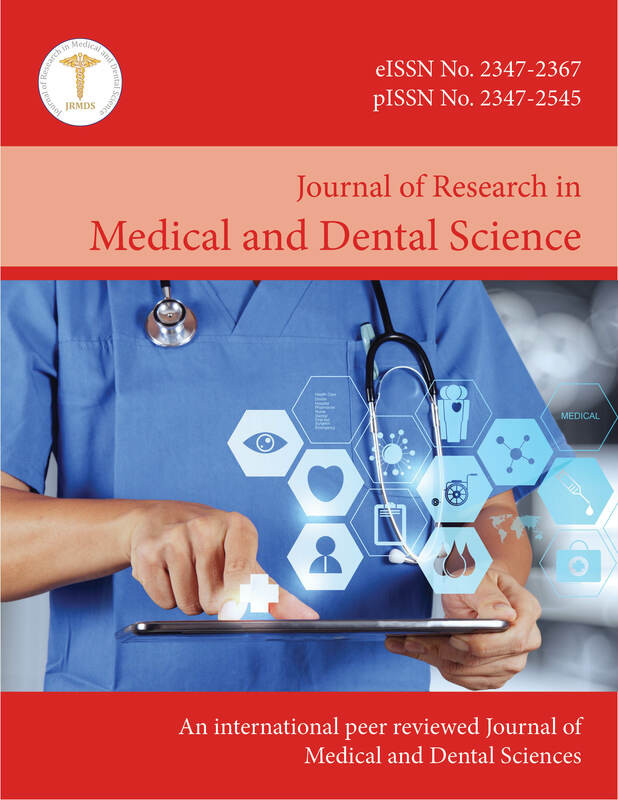 260 nurses and 260 patients from the educational and medical centres of Guilan University of medical science participated in the study through stratified random sampling method in 2018. Demographic questionnaires, Lennick and Kiel moral intelligence, work performance and patient satisfaction were used in order to collect data. Then, the data were entered into SPSS20 and analysed by descriptive tests (average, standard deviation, percent and amplitude) and analytic statistics. Results: The findings indicate that the moral intelligence of the most nurses was so great, nurses' work performance was proper and patient satisfaction from nursing cares was moderate. There wasn't a positive and significant relationship between moral intelligence and performance of nurses and patient satisfaction. But a positive and significant relationship was observed between nurse's education level (p=0.05), hospital (p=0.008) and patient satisfaction. Conclusion: Based on obtained results, it seems that paying attention to some factors such as moral intelligence improvement and planning for more proper work performance to provide nursing services with higher quality and improving the conditions and factors affecting the providing higher quality nursing services is necessary. Also, some factors such as nurse's knowledge and education level can affect the improvement of patient satisfaction from nursing services and as a result improvement and progress of health care system function.